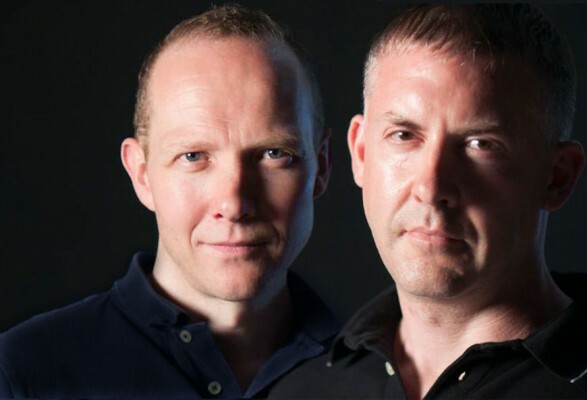 Infinity X are DJs and Trance / Progressive producers Jon Hibbitt and Chris Rouse. Promos for the show will always get a listen – upload them to http://soundcloud.com/infinityxtc/dropbox or contact the boys on social media. Trance legend DJ Scott Bond’s supported recent tracks in his ‘Rebooted′ sessions and the boys are turning up the heat in the studio to provide those emotional trance moments – Music is what feelings sound like!